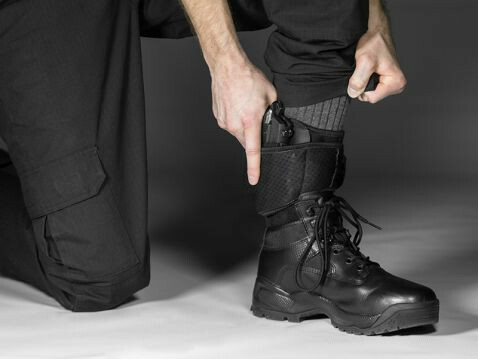 Why yes, you CAN carry with a S&W M&P9 ankle holster! As it happens, there is one that can carry this pistol comfortably, securely, and with the fit and retention of a typical holster for this gun that you might wear on or about the belt. 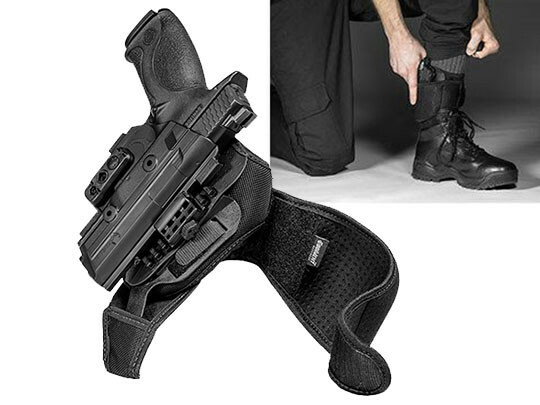 How is such an ankle holster for M&P9 pistols possible?! Let us tell you. You start with the strapping system. Ours is two-piece, with an ankle strap and heel loop. The two pieces are linked via a durable polymer insert that docks the upper strap with the heel loop. 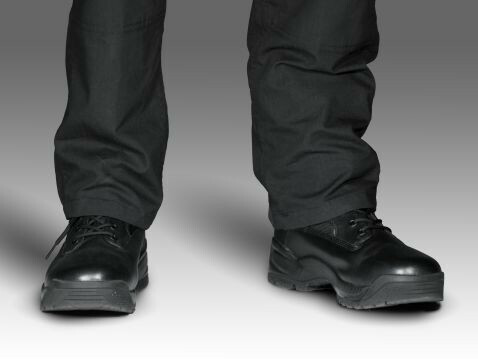 Once you secure both pieces, the holster base is secured to the lower leg and foot with horizontal and vertical support. That makes it strong enough to ankle carry an M&P9. 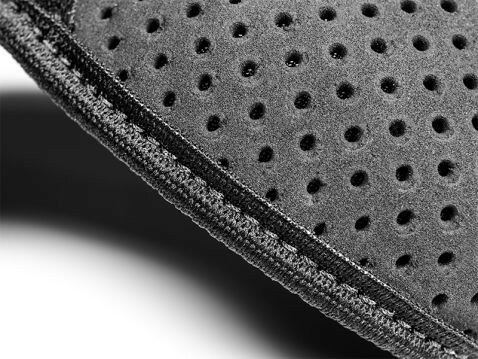 The strapping itself is our Cool Vent neoprene. The plush fabric doesn't chafe the skin, as it cushions you even when cinched tight. Cool Vent is perforated, letting your skin breathe. It's also moisture-wicking, keeping you dry at the same time. You can also set the ride height to your preferred setting. 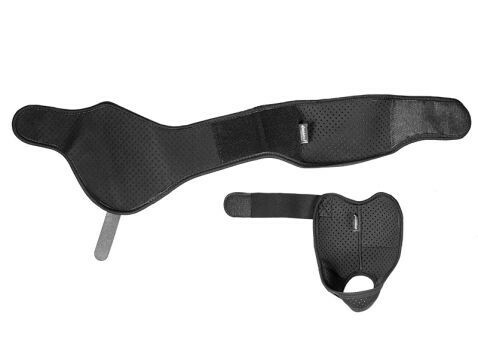 That makes this holster comfortable enough to wear for extended periods. You also get the benefit of the Shift Shell. 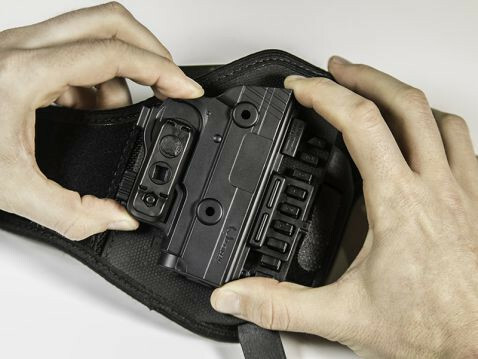 The holster shell is molded for only your make and model firearm, giving you a custom-fit holster that's ready to carry right out of the packaging. The trigger guard is fully wrapped by the ShapeShift shell, for added security, and the retention is fully adjustable. 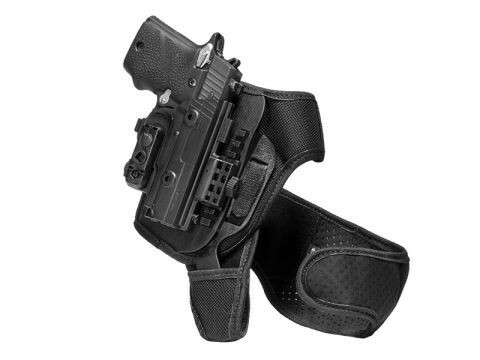 That makes this M&P9 ankle holster secure, so you don't have to worry about it while carrying. You also don't have to worry about a product guarantee. Ours is Iron Clad. Alien Gear's Iron-Clad Guarantee includes a 30 Day Test Drive trial period, during which we will buy the holster back if you aren't satisfied. 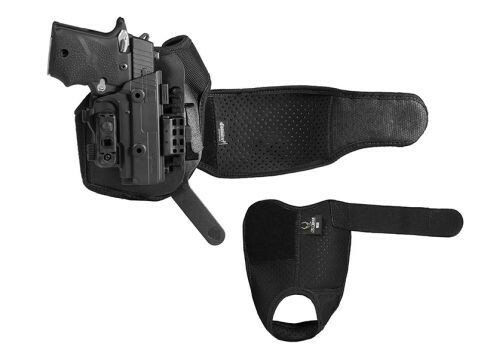 We also warranty the holster fully for life, against any defects, damage or otherwise. Any issue you have with it gets fixed or you get a new one.